Hey, hey, hey! I'm Desirée over at Macke Monologues! 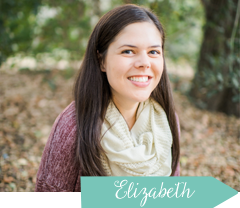 I was thrilled when Elizabeth asked me to partake in her Boy Moms series. 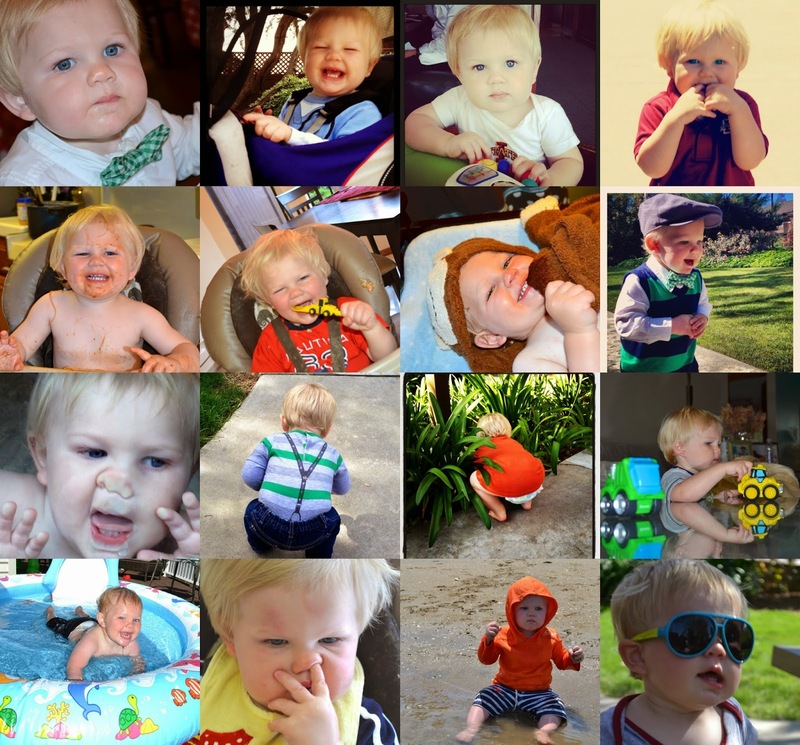 Being as I'm mommy to a rambunctious, vivacious, temper tantrum-throwing little boy, I found it entirely fitting to share a few thoughts on life with my little man. When we discovered we were pregnant it was quickly decided that we I wanted to find out whether Baby Macke was a boy or a girl. The true reality was I just wanted a healthy baby. But, that's not to say internally I didn't flip-flop on whether I was excited about pink and princesses and frills, or blue and dirt and trucks. I'd be lying if I said I didn't dream of picking out all those adorable little girl clothes that seemed to occupy 99% of the baby isles and baby stores. I'd be lying if I said I wasn't secretly planning a shabby chic nursery in my head. I'd be lying if I said I wasn't looking forward to princesses and fairies. I'd be lying if I said I wasn't looking forward to mommy-daughter days filled with manicures and pedicures, and day trips to the mall. Then the announcement came that Baby M was a boy. I turned to my husband with tears of joy and said, "You're getting your boy!" And, while I was truly elated, a little piece of me was ever so slightly sad. I thought I might be missing out. Marcus arrived on his own terms. He was breech, he was big, he was strong, and I was instantly over the moon in love with him. We quickly adapted to life as a family of three. I quickly became acquainted with the world of boys; the sweet, silly, dirty, loud, crazy, exciting, trying, perfect moments that are only made possible with a little boy. Little boy clothing is irresistible, especially if there's a mini bow tie, hat, or suspenders involved. Nautical inspired rooms are as fun to create as any shabby chic one. Trucks, and trains, and cars are much more fun that I'd ever imagined. Mommy-son dates are full of energy, and ice cream. Bumps and scrapes are the norm. Some of the best hugs and kisses come from a face full of dirt. Days of endless outdoor play are the best. There is so much importance placed on teaching a little boy compassion, and empathy. If I want Marcus to be respectful, truthful and loyal I'd better lead with a good example. That I couldn't possibly love him anymore than I already do. There is so much I thought I was going to teach Marcus. In reality, I'm the one who is learning so much from my little man. Being a boy mom is really pretty awesome. And, as it turns out, there isn't a single thing I'm missing out on. Life is full, and complete, and amazing. I'm so blessed to be a mommy to this little boy. I hope you'll swing by the Macke Monologues and/or InstaGram to see what daily shenanigans we are up to! Love this! I'm glad you shared about that twinge of princess dreaming. I feel the same way. Such a sweet post!!!! You are a great mama!